Well, what a contrast in weather we have had this weekend. Friday I ended up out in Southend-on-Sea. 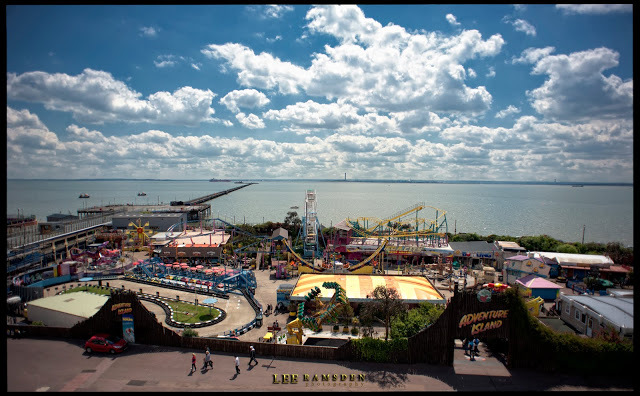 It was the first time I have been to Southend and I was fairly impressed. It gave me the impression of a smaller Blackpool. 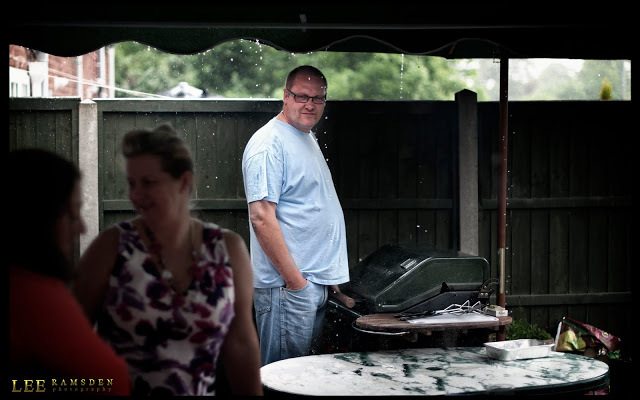 After a Glorious day in the sun, Saturday I attended a BBQ of some family friends. Unfortunately the heavens opened up and washed us out. The couple who's party it was have such a vibrant and good sense of humour.